Writing a check to make a payment almost seems as archaic as listening to music on the radio. In an era where Venmo and Apple Pay is making swiping credit cards look old-school, checks are somehow still holding their ground. This begs the question, why writing on a piece of paper just to transfer money from one account to another is still a thing? If you have never written a check in your life, then you probably are not aware of the few intrinsic benefits of paper checks that are keeping them from going obsolete. Even with these features, there is no denying that personal users are opting out of writing checks and instead using peer to peer money transfer apps. According to the data provided by the Federal Reserve, the usage of paper checks dropped almost 50% in less than a decade within 2003 and 2013. However, it’s the business community in America that’s holding on to paper checks for dear life. Following are 4 unique features that are ensuring the survival of checks. This is probably one of the most valid reasons why many small and medium-sized businesses cannot do without checks. Quickbooks provides a unified interface to track business expenses and income. 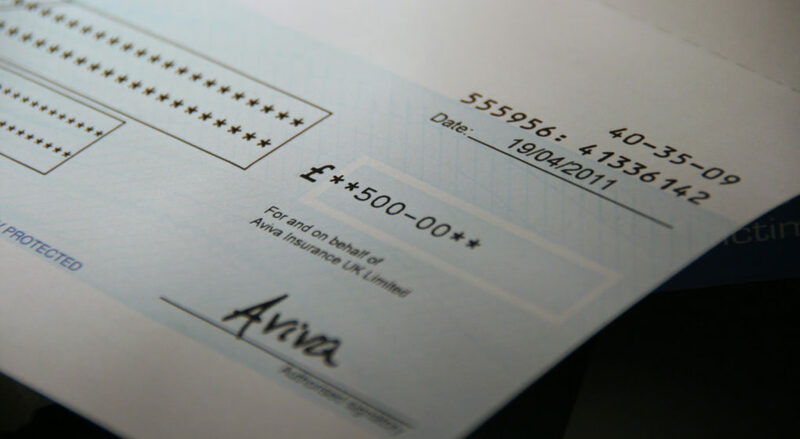 One of the many features of this accounting software package is to print checks in bulk. When making hundreds of payments, printing checks using Quickbooks is way easier than other payment options. To top it all off, Quickbooks automatically stores the data of all the payments made and attaches them to invoices. Most businesses that use this system buy Quickbooks checks online every single month. When you make personal payments, there is almost never a requirement to attach a message with the payment. However, businesses make hundreds of payments every month. One of the easiest ways to track the payments made on a bank statement is by reading the memo information. Checks have memo fields that allow businesses to attach crucial information with the payments. This can be anything from invoice numbers to the exact details of the goods delivered. Running a successful business operation often requires buying supplies from other vendors. Now, what happens when you need to order a batch of items? You cannot possibly pay for the items before the shipment is fulfilled. Similarly, the vendor fulfilling the order cannot ship the items without receiving some kind of an assurance of payment. This is where checks come in. You can issue a post-dated check to the vendor, which promises payment after the goods have been delivered. In case, the vendor fails to deliver, you can call up the bank and stop the payment. This saves you the trouble of trying to recover the money if something goes wrong. The thousands of litigation involving bad checks have paved a simple legal path to recover money if a check is rejected by the bank. Business legal teams are well aware of the legal loopholes and the steps to handle a bad check. This allows businesses to accept and issue checks without any fear.